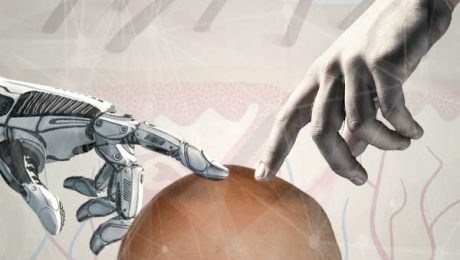 What is the “Robotic Hair Transplantation”? 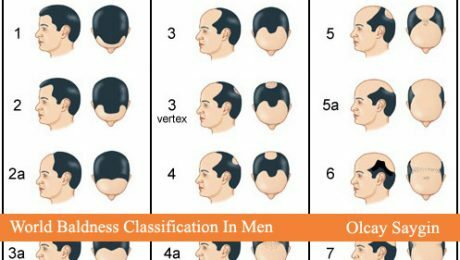 What is “Necrosis” and why it occurs after the hair transplant? Hair transplant surgery is a sensitive procedure and must being done by a surgeon who have experience in these kinds of surgeries otherwise it can go by a wrong way and no second chance to fix that again. 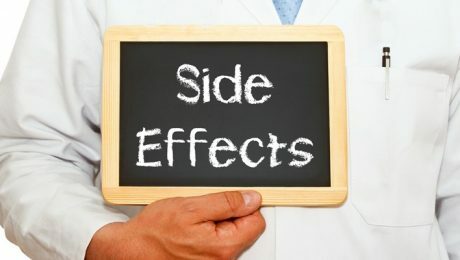 One of the most terrible side effects of hair transplant is “Necrosis” but what is that mean? 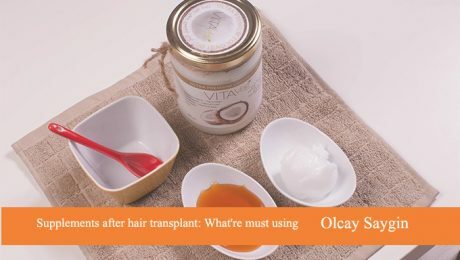 How to choose the best transplant hair center in Turkey? many people think once hair transplantation is done, the planted hair will grow by itself. Unfortunately this is wrong thinking, Hair transplantation is just half the way to get an attractive and stylish look again. 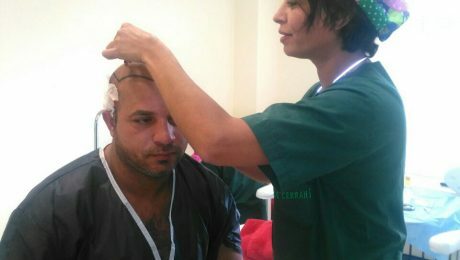 In most hair transplant clinics around the world, they give you some medications and special shampoo and lotion as free. 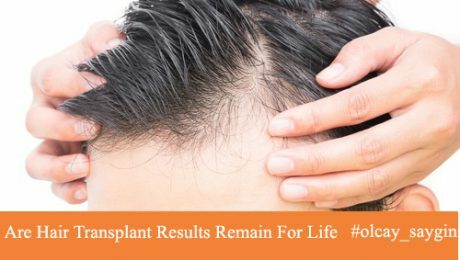 Are Hair Transplant Results Remain For Life ? 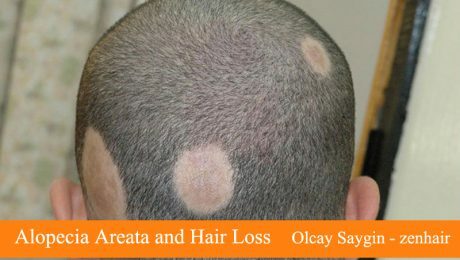 Introduction: Alopecia areata is a disease occurs due to a disorder in the immune system of human. 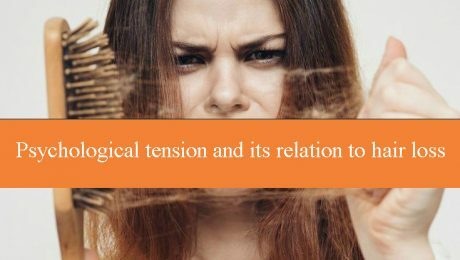 Where the white blood cells in the immune system attack the patient’s hair follicles and destroy them without any known reason. which leads in some way to hairs becoming weak and falling out to cause the bald patches.